It’s the move that’s become the latest global phenomenon after stars such as Manchester United’s Paul Pogba and singer Jason Derulo have made it famous. 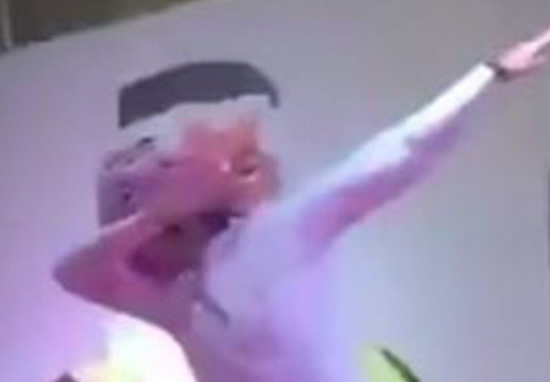 Whether you use it on the dance floor yourself, the ‘dab’ has become highly popular, even being the subject of many viral videos. However the move – that many of us probably struggle to see how it could be classed as offensive, let alone illegal – has actually landed one singer in prison. Abdallah Al Shaharani was using the move during a performance in the Middle Eastern city of Taif, in Saudi Arabia. In the video, the singer is shown putting his microphone down before getting the audience to start clapping along to the music. 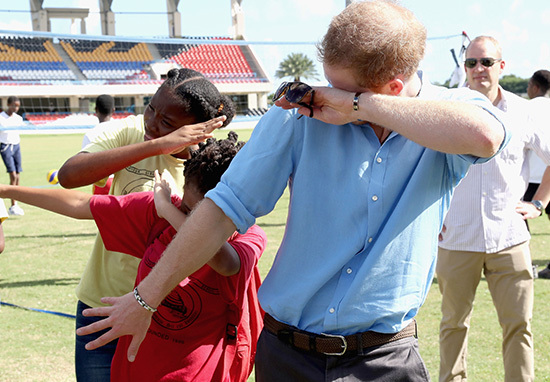 He then performs a dance move before doing the infamous ’dab’. 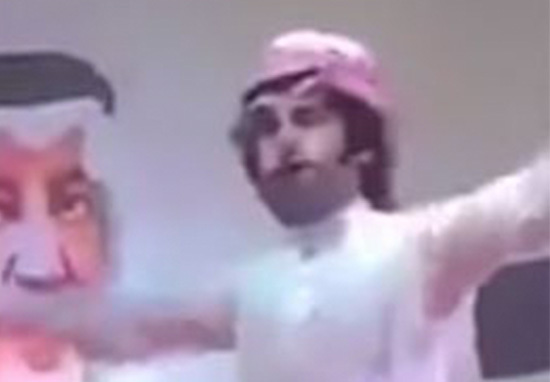 Yet the dance craze is officially banned in Saudi Arabia as the country’s anti-drug authority believe it’s a reference to marijuana and other drugs. [The laws] apply to everyone and does not exclude anyone – we are working to protect children and members of the society. I apologize to our respected government and to my audience for unintentionally and spontaneously making the dance move at Taif festival. Please accept my apology. The case is currently being investigated by the committee. 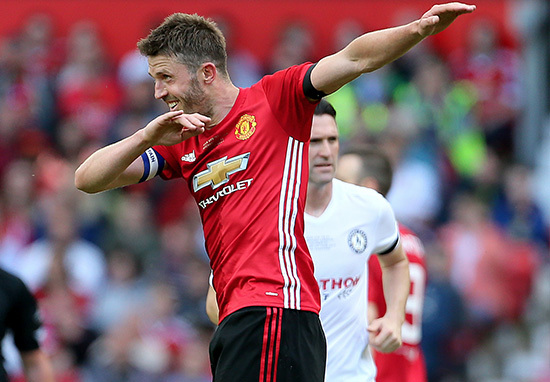 The dab first appeared in the music video for Atlanta rapper Skippa da Flippa’s 2014 ‘How Fast Can You Count It‘ and since, even politicians such as Hilary Clinton and Jeremy Corbyn have beien seen performing the move.